I was in Gainey Ranch this weekend. Amazing weather. People playing golf. Jogging, walking dogs. Browsing real estate. 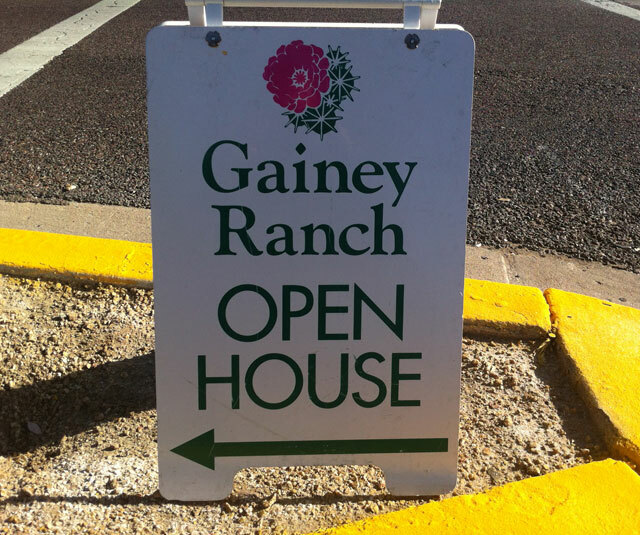 In Gainey Ranch open houses are only held on Wednesdays , Saturdays and Sundays. 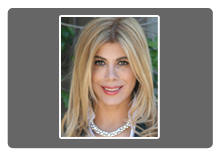 Most weekends there are at least 5 or 6 homes being held open so your can get quite a good idea of some of the homes in Gainey Ranch before contacting an agent to work with. There plenty of homes for sale right now in Gainey Ranch. Look at the list below.